It was September last year when I went backpacking alone in Indonesia for 10 days. It was a very short trip so I was only able to scratch a surface of this big country. I was amazed by how warm the Indonesians were. When I posted my arrival to their country in CS, I received a lot of responses from members coming from different parts of Indonesia. Many of them were even offering me a place to stay if ever I'll pass by their cities. Some of them offered help in case I'll need anything. The people I met in Jogja and Bali were overwhelmingly kind that I actually had separation anxiety when I already had to leave! At that moment, I knew I will be back. One of the very nice person I met was Ikhsan. He invited me to visit their city of Makassar in South Sulawesi. Unlike other parts of Indonesia, it is not as touristy so I definitely accepted his invitation. 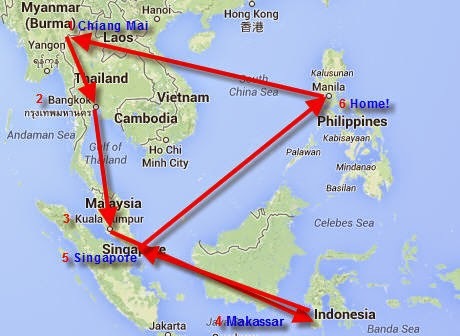 Air Asia only started flying that route from KL and SG, July of 2013. It was their fourth month of operation when we flew with them. This was not originally the plan after Chiang Mai. It was the second time I took Laos out of the equation. I'm so sorry, Laos! Flight AK1316 KUL-UPG - full! Our travel route was a little out of order so it looks weird on the map haha! I never had a hard time convincing Beau to replace Laos with this Indonesian island. When he saw the photos, he was sold. And I also agreed about going to SG even if I don't really like it, so he should really give me this one. Ha! We knew we can just go to SG from KL by bus or the other way around. But exiting South Sulawesi via AirAsia can only be done through these cities so we decided to just do a separate visit to these two. 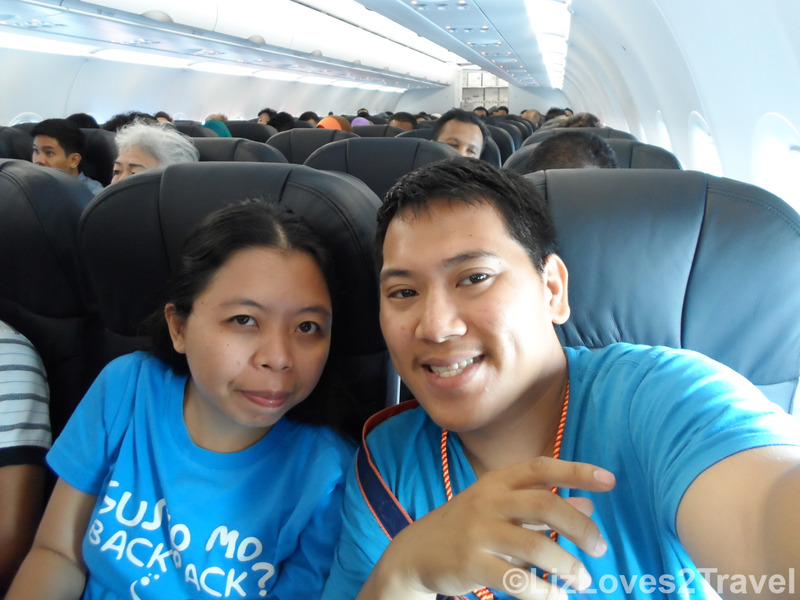 It was much cheaper to go to SG from Makassar so we made it as our last stop before returning to the Philippines. It was barely just 2 weeks then since the Typhoon Haiyan devastation in the Philippines. Office Christmas parties and lavish celebrations were canceled that year. The funds which are to be used for these celebrations were just donated to the victims. Our trip was planned a year ago (in anticipation of the Yi Peng Festival in Chiang Mai) and all of our reservations were already paid so no matter how affected we were with what happened, we had to push through with this trip. 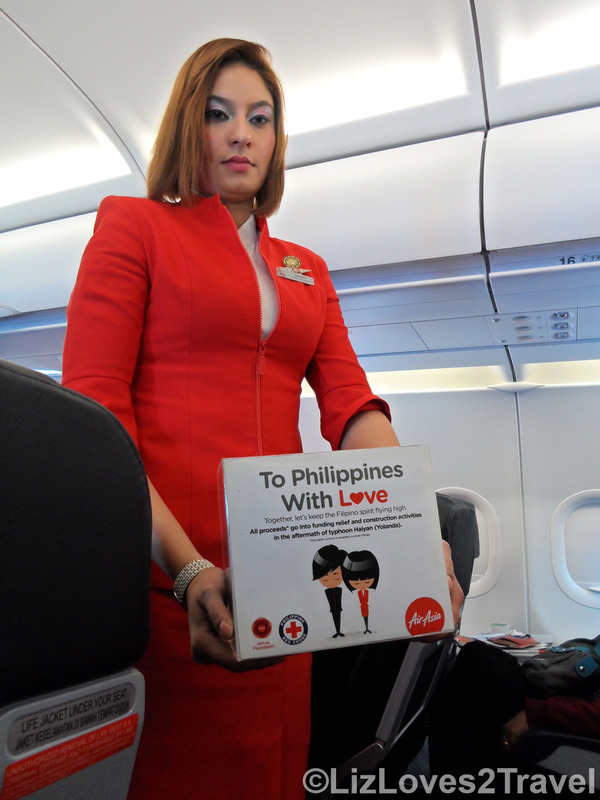 That time, AirAsia had a fundraising drive for the typhoon victims in the Philippines. When the flight attendants started to collect donations from the passengers and when I saw how they responded to it, I was really moved. You can easily tell how some of them were just ordinary people but still, they generously gave what they can. I did not see anyone who did not give anything. I was so touched, I could no longer hold back my emotions - I cried (under my scarf)! Maya Angelou was right. People will forget what you said, people will forget what you did, but people will never forget how you made them feel. Even remisniscing that moment while writing this still made me teary eyed. 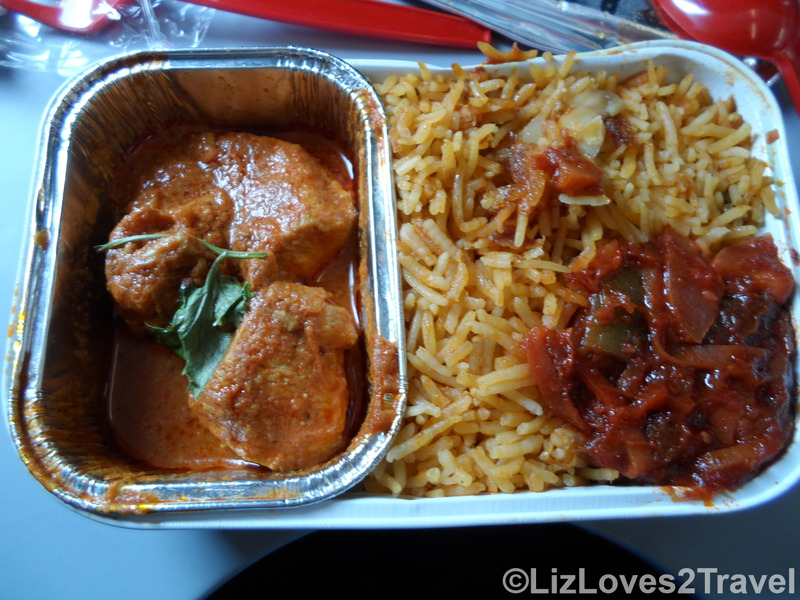 That was a memorable flight. 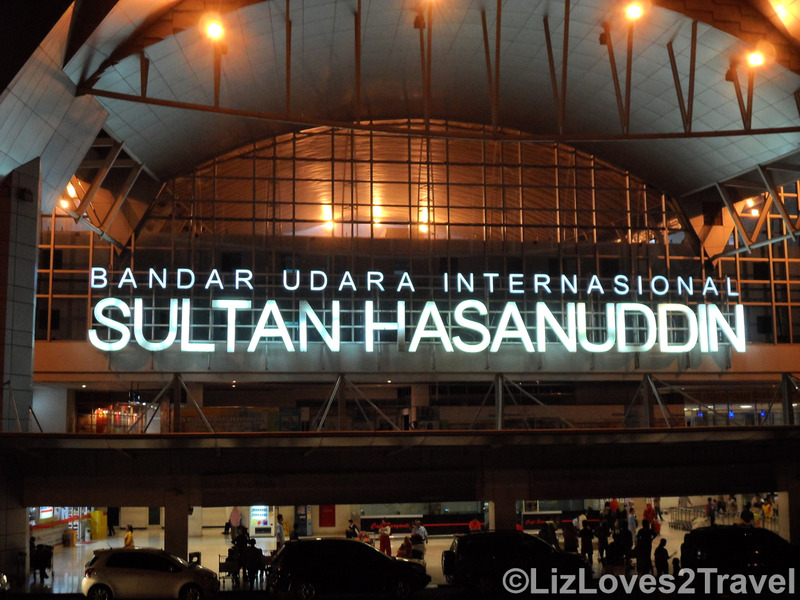 We arrived in Makassar at around 5:00 PM. We had a hard time getting in touch with my friend/host but I was never worried because I had another friend there who can help me just in case. I was so relieved that I was able to contact him after a while. We just asked for the directions and took a cab to his house. We later found out that mobile phone signal is intermittent in his place. When we arrived in his house, there was an on-going class. He started-up this project for young students who want to learn English. 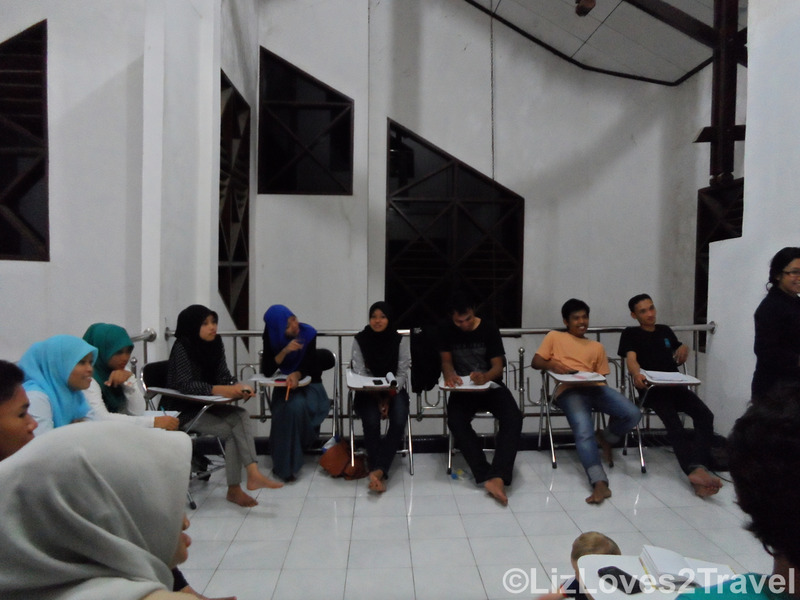 Like what my friend in Jogja told me, English is just being included in their curriculum during junior high. That's why they were late when it comes to learning this language. When the class was over, we went out for dinner in a nearby restaurant. Ikhsan is a really great guy. Being with him felt like hanging out with a fellow-Filipino barkada. He even emptied this room for us so we can have it. our room, thank you Ikhsan! 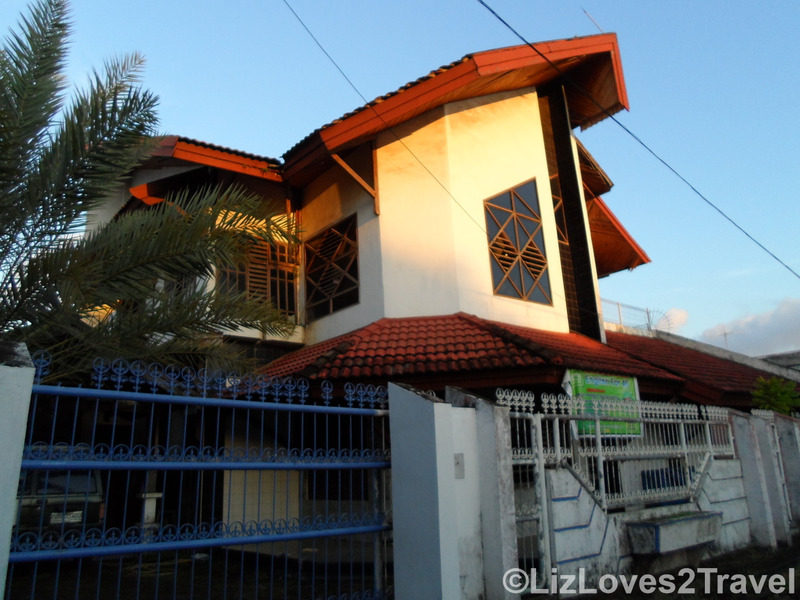 We also shared his house with mother and child, Karen and Kai. Karen is from Wales and her husband who was in Bali at that time, is from Slovakia. 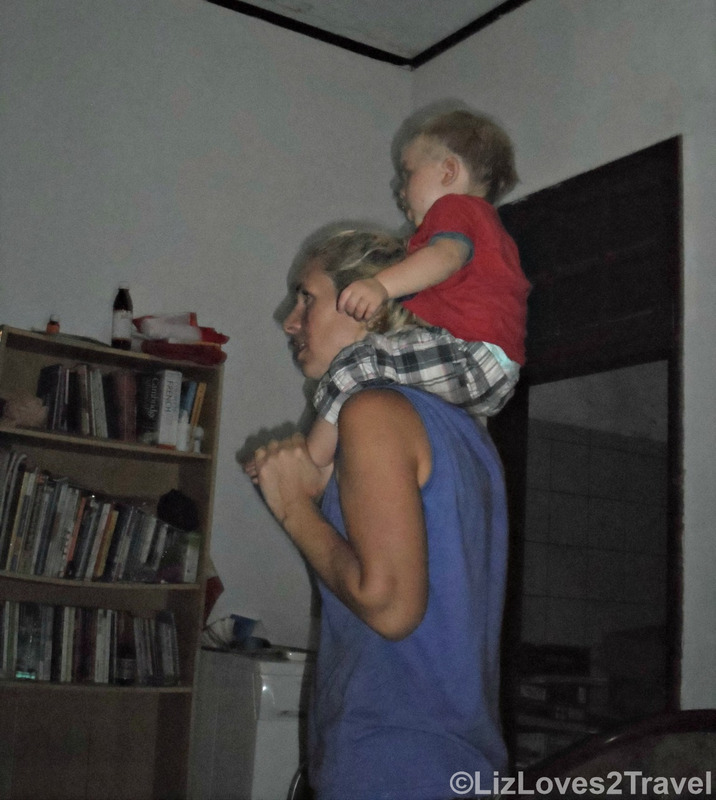 When Karen has to do something, we do some baby sitting for Kai. We were quite a multi-cultural family there. I wished, we could have stayed a few more days with them. 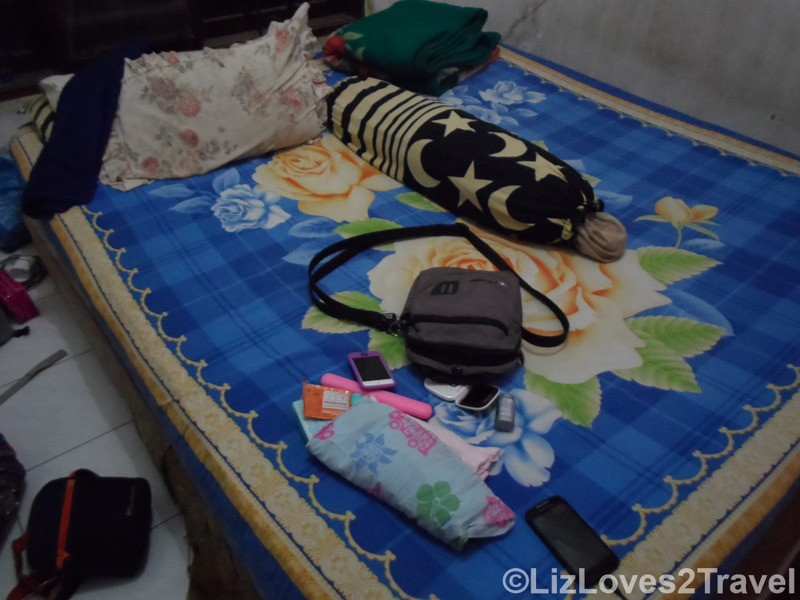 This is Part 1 of my South Sulawesi travel series.